Alessandro d’Episcopo was born in Naples. Italy. Already at the age of 13, he decided to devote his life to music and to become a jazz musician. He studied classical music at the Conservatory of San Pietro a Majella in Naples. In 1979, he moved to Milano, which was the heart of the Italian jazz at that time. 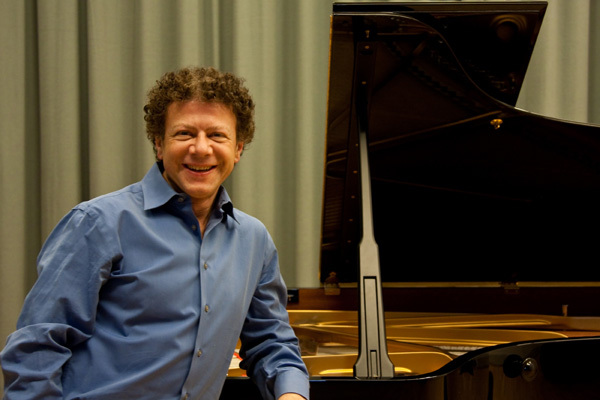 Chick Corea and Keith Jarrett have influenced d’Episcopo formation since his earliest youth as vivid examples for musical diversity and curiosity. He has worked with various musicians such as: Tullio De Piscopo, Larry Nocella, Gigi Cifarelli, Chet Baker, Tony Scott, Gianni Basso, Billy Cobham, Toots Thielemans. He played at the jazz festivals in Umbria, Clusone, Sant’Anna Arresi, Padova, Livorno, Cagliari and Genova. At the age of 30, he moved to Zurich to further broaden his musical development and career, studying classical music with Rudolf Am Bach. At the same time, he attended courses of Thierry Lang at the Conservatoire of Montreux, obtaining after two years his diploma in Jazz Performance. 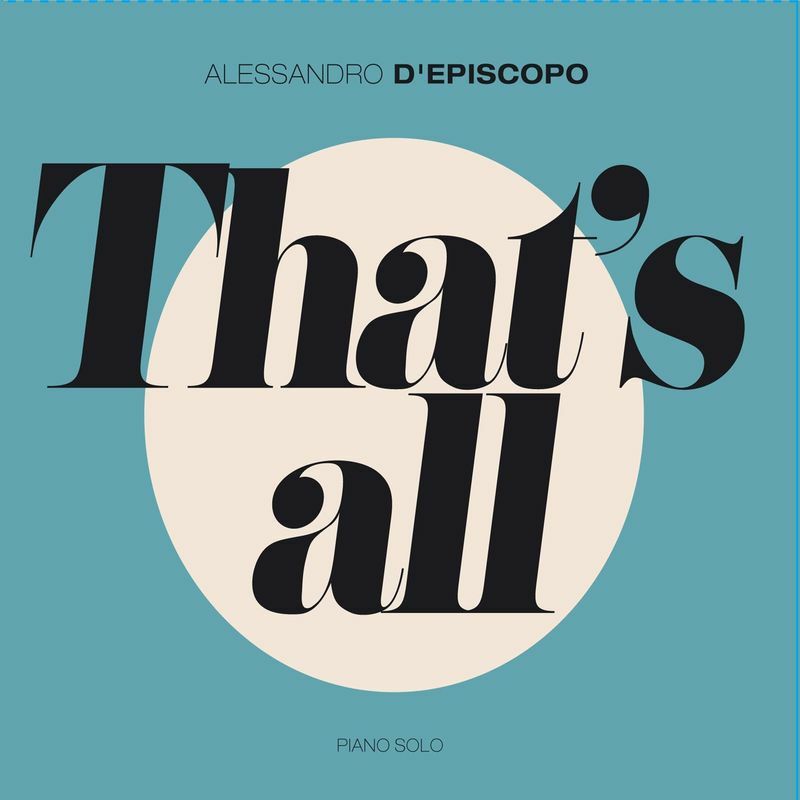 D’Episcopo has always been - and still is - eager to passionately explore all the various stylistic directions. Driven to go forward and to experience new dimensions, he studied Jazz Improvisation with Charlie Banacos (Boston/USA) for many years. His urge for musical freedom and his enthusiasm induce him to participate in most diverse events and to work with different musicians like George Robert, Franco Ambrosetti, Marianne Racine, Benny Bailey, Peter Appleyard, Julio Barreto, Phil Wilson, Charito, etc. With his own Trio or with other bands Alessandro has performed at numerous Jazz festivals. In Italy: Sorrento, Moncalieri, Serravalle, Serre, Ciampino, Milano. In Switzerland: Montreux, Liechtensteig, Riva San Vitale, Caliente Festival Zurich, Piano Off Stage Lucerne. In Romania: Bucharest, Sibiu. In France: Midem Cannes. In Greece: Larissa.